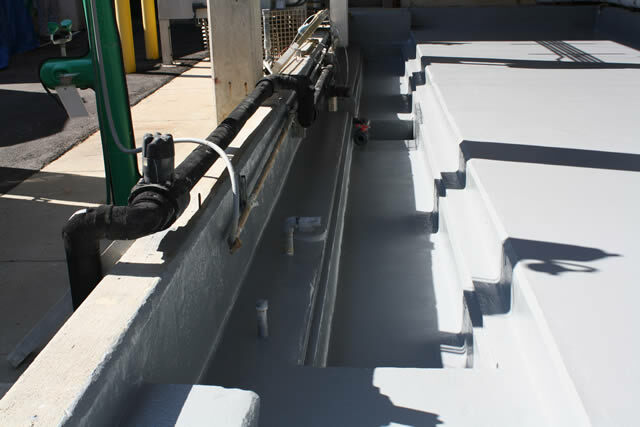 Battery charging stations need an acid resistant coating to protect the concrete. 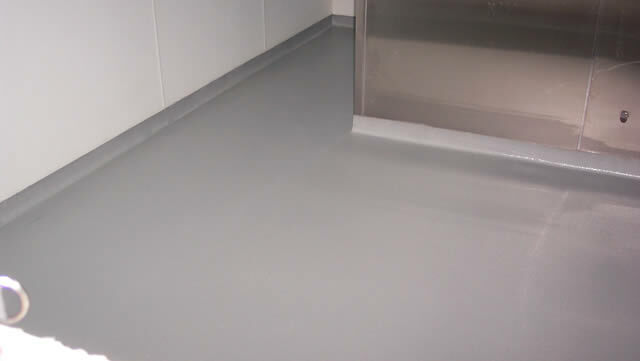 Wet or greasy should have the right amount of slip resistance and still be easy to maintain, perhaps with integral cove base to keep water from running under walls. 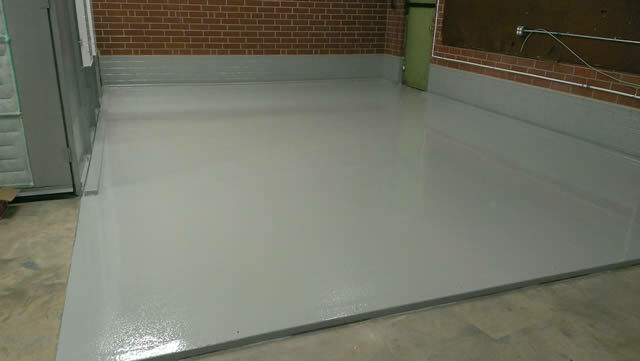 Clean rooms and some production areas need to have a smooth, easy to clean floor with great light reflectivity. 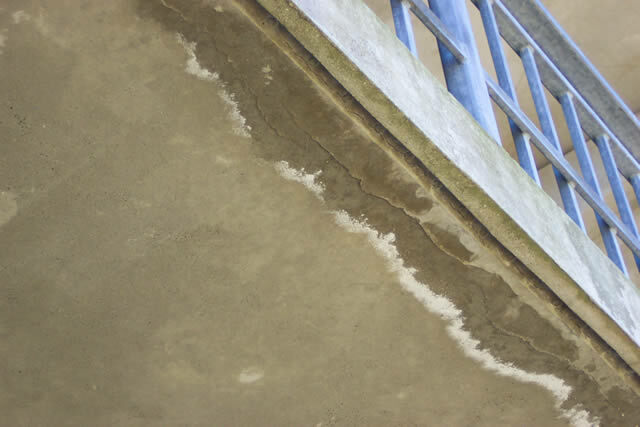 Trust CSA to provide the right coating system for your specific environment. 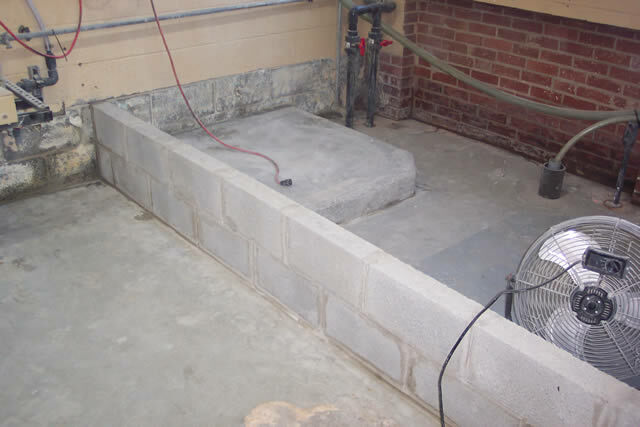 Harsh chemicals, oils and wash out areas need to be contained to protect employees and equipment. 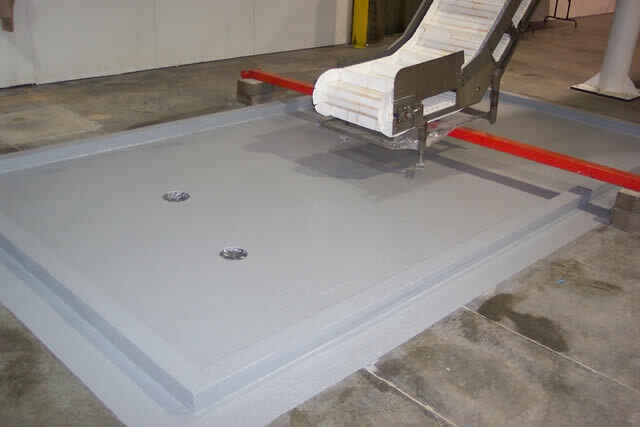 CSA can help you build those containment areas and coat them with high performance materials to withstand the abuse. 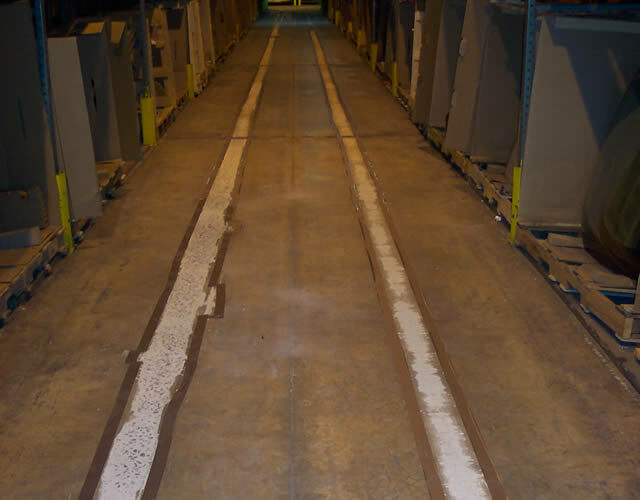 Warehouse floors take a beating, and sometimes isolated areas break down. 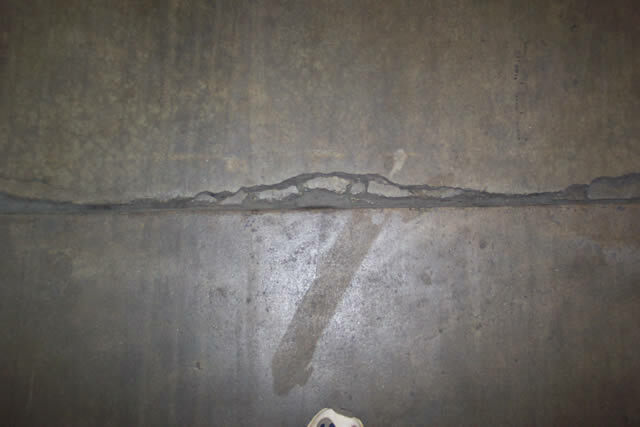 Joints deteriorate under heavy traffic and the uneven concrete becomes a tripping hazard, causes damage to forklifts and jars the drivers. 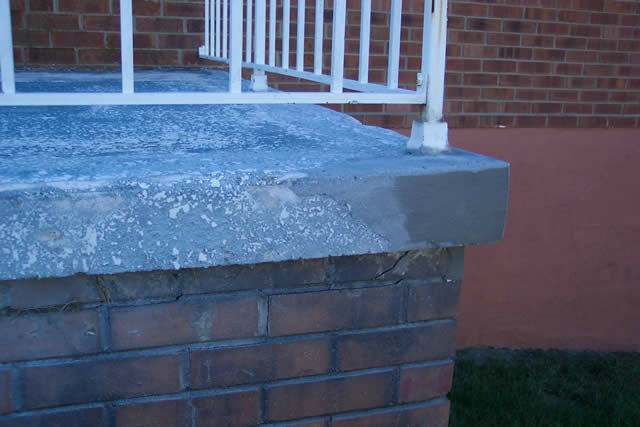 Repairs with regular concrete will often fail. We will use high PSI repair materials that will hold up under the traffic and require less down time. 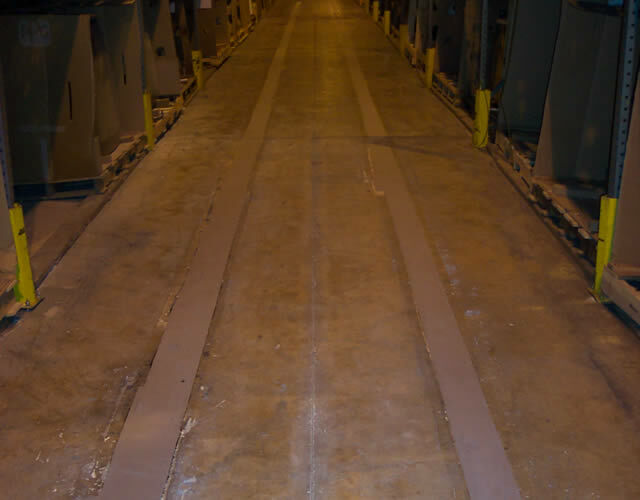 We will rebuild the joints to properly transfer weight from slab to slab to minimize further damage. 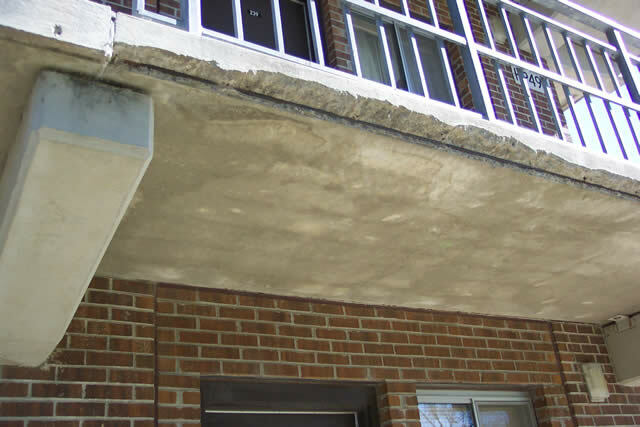 Broken walls and elevated walks are difficult to repair with concrete. 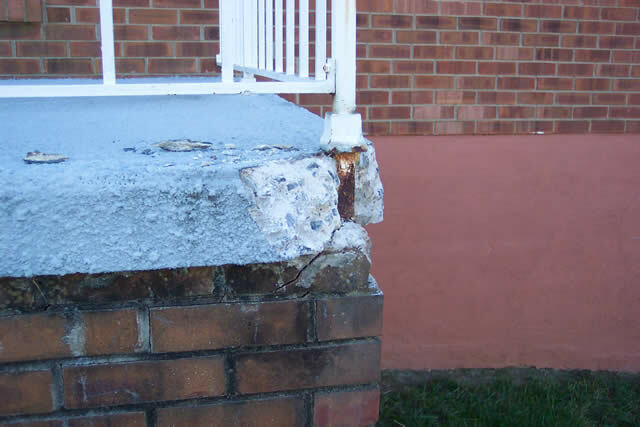 We use light weight repair mortars to repair vertical or elevated concrete. 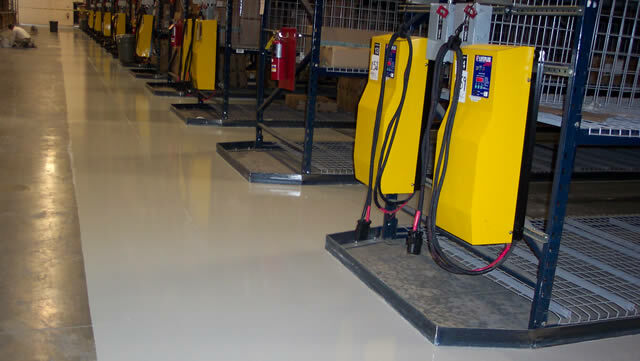 Repetitive traffic, such as from wire-guided forklifts, can wear down concrete. 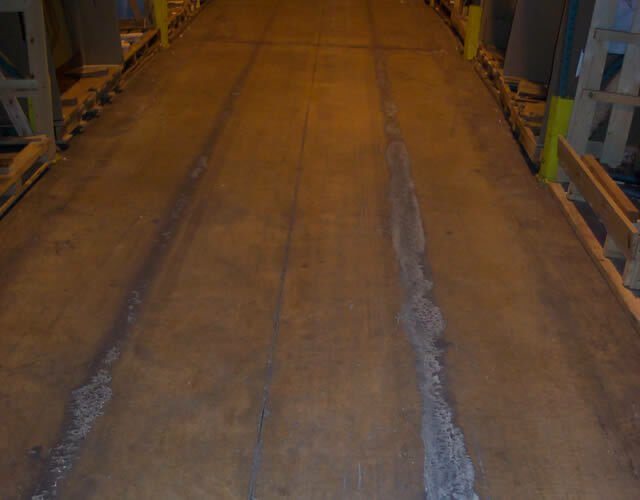 Abrasive chemicals and grit also take a toll on warehouse floors. 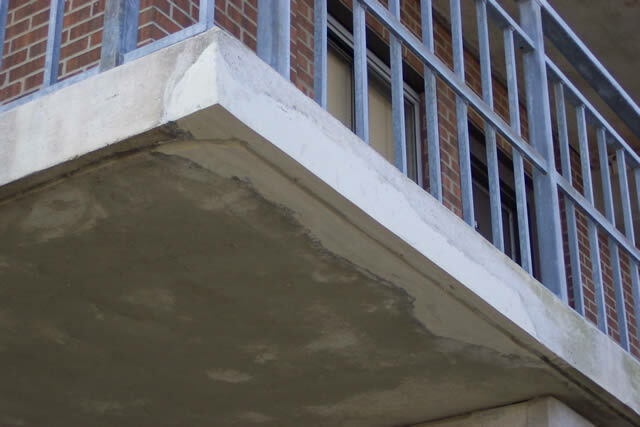 Concrete Surface Alternatives uses the right urethane slurries and other materials that reach up to 15,000 PSI and set up quickly to give you reliable repairs with little down time.